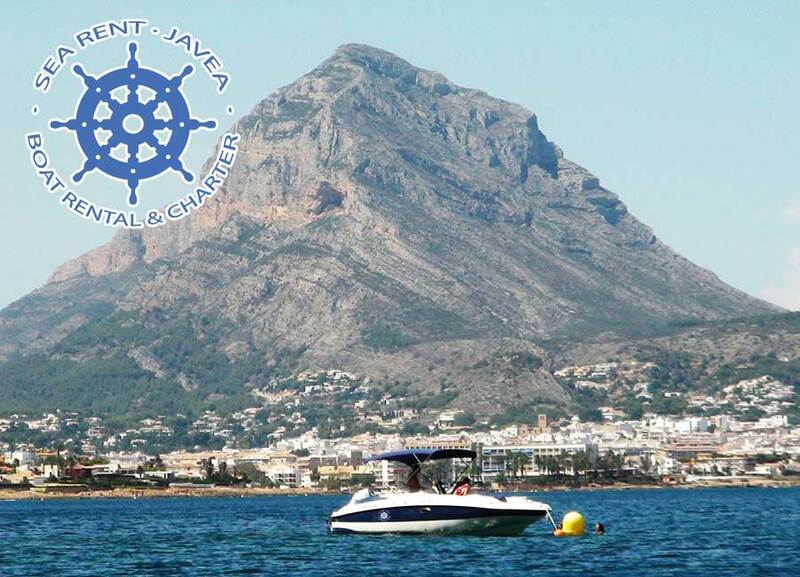 Sea Rent Jávea is a local motor boats rental company which has its headquarters in the base port of the Canal de la Fontana. 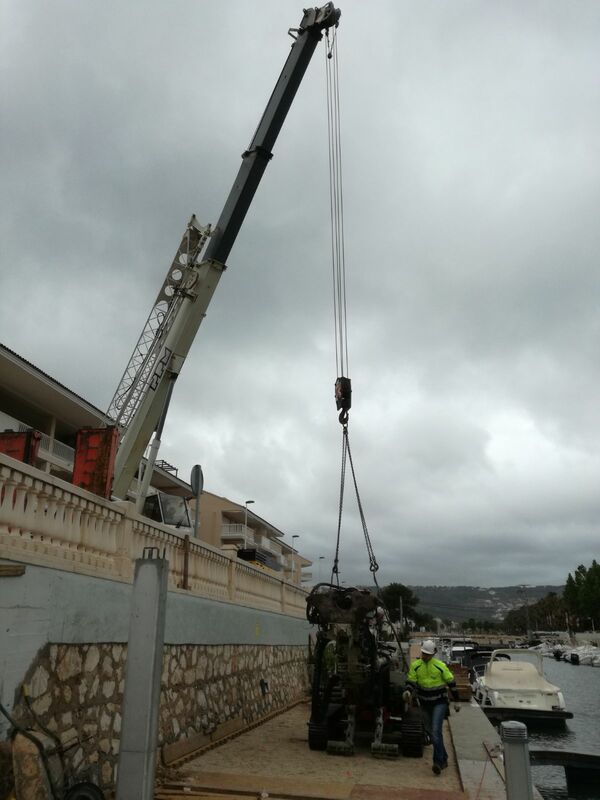 For over 10 years, Sea Rent Jávea has gained the trust of its customers. 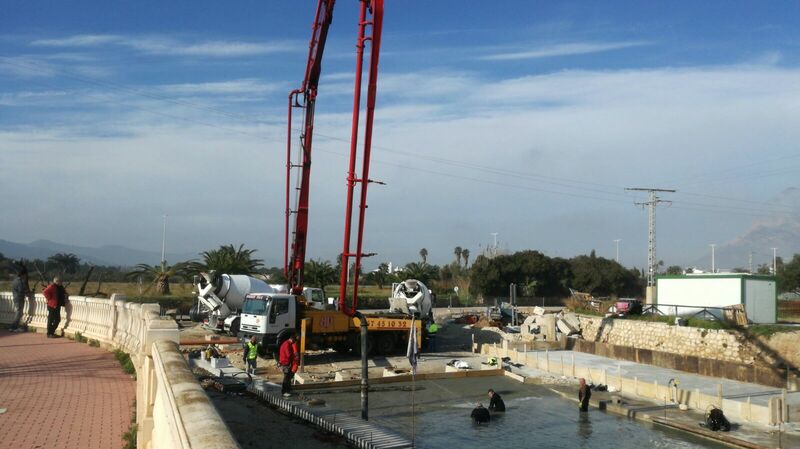 The operational center is located in Jávea’s beach, el Arenal, at the Canal de la Fontana, in front of the Parador de Turismo. 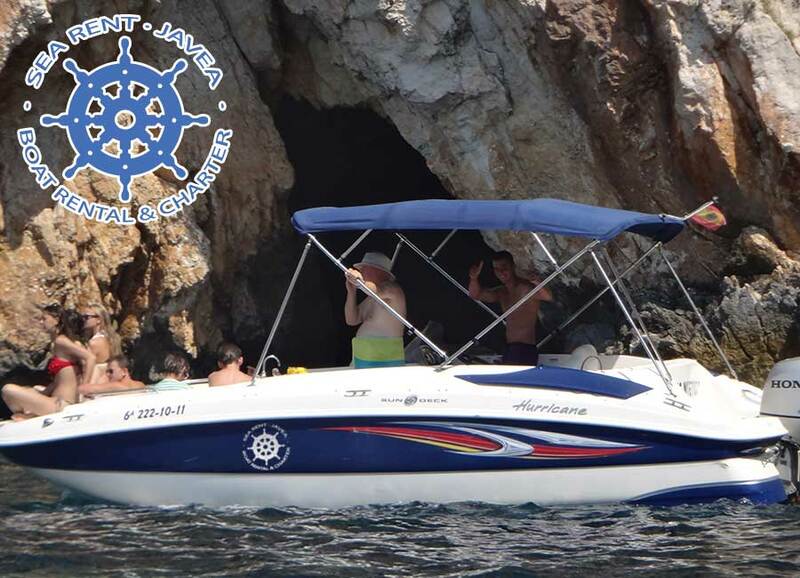 The fleet is in optimal working conditions at any time, ready to safely sail the seas of Jávea’s coast. 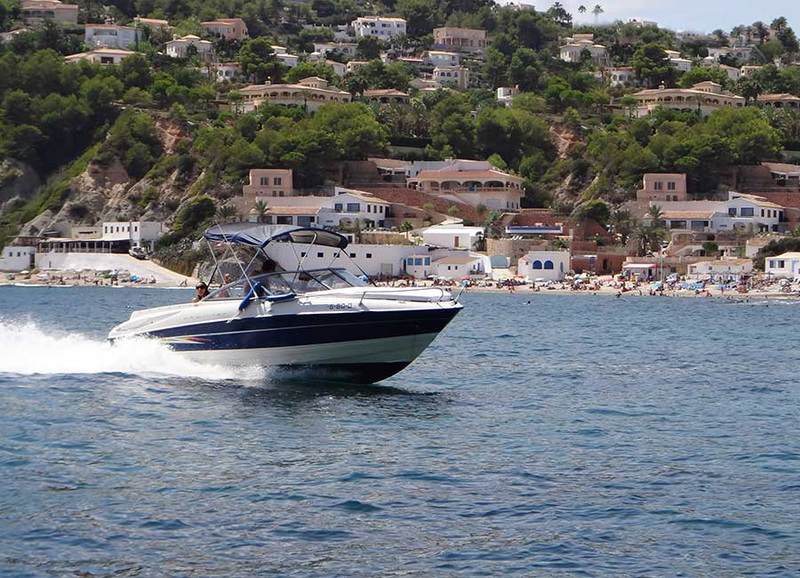 The boat rental service in Jávea is always available, as long as the sea and weather conditions permit it. 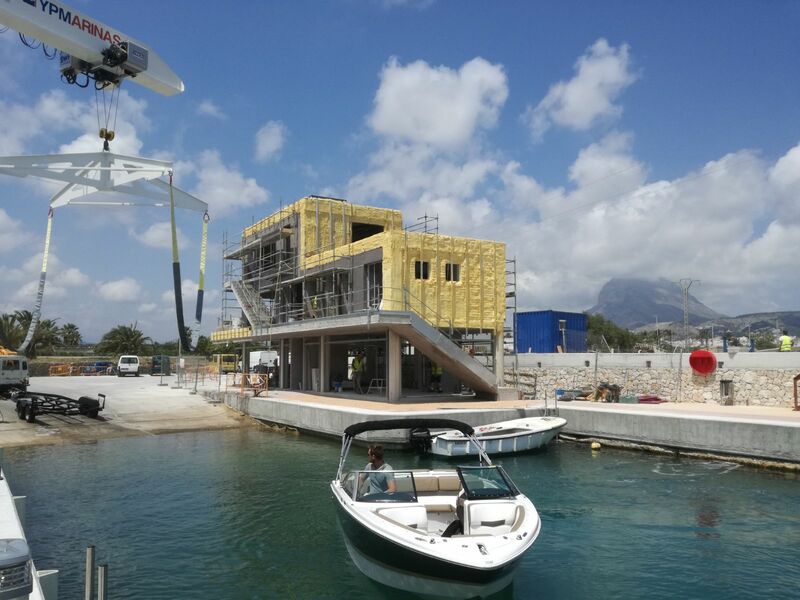 The security of the boats and their occupants is our first priority. 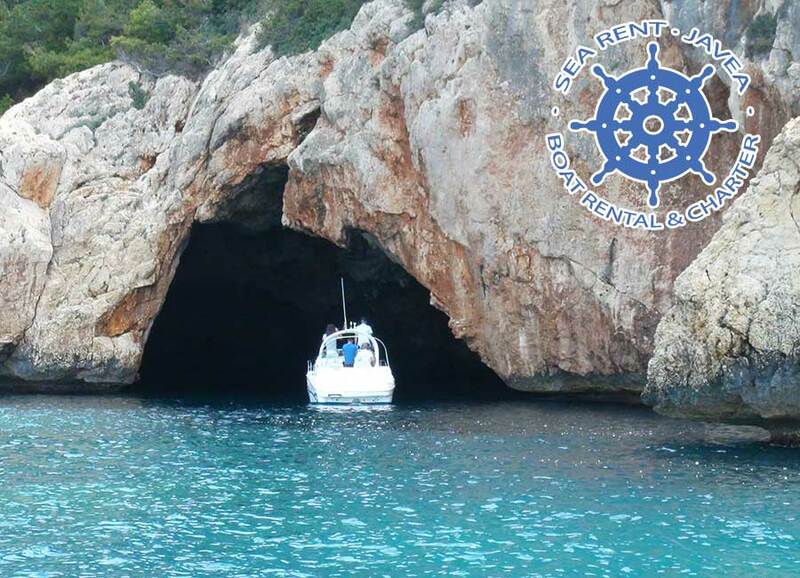 The skippers have a perfect knowledge of the seas in Jávea’s area, which allows them to access places and nooks that would go unnoticed for other people. Those persons who own a navigation license can get a boat without a skipper.